So sorry, I've been real ill the past 4-5 days, on Wednesday I came home from school because I felt sick and dizzy and in pain pretty much and that day I wanted to do a update, but my mom stopped me lol. Doesn't matter though, I'm back! As I promised, I'm here with my skincare routine yay! So I'm just going to go straight into it. how to use it but I might as well explain how I do it. So when I wake up, I like to splash cold/warm (depending on how I'm feeling that morning) on to my face. I then squeeze a small amount of the gel onto my hand and apply it to my face, avoiding precious eye area and mouth. Now I use a cool little brush to do a daily exfoliating. 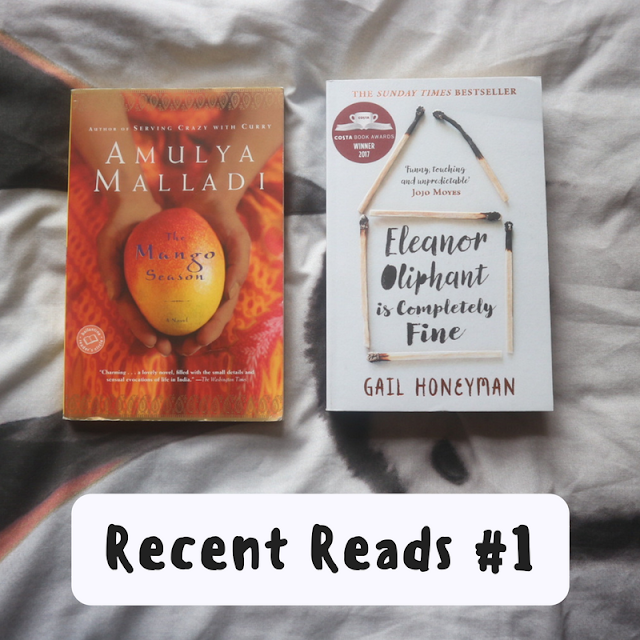 And here it is, on the left. I make it damp with warm water and move it on my face in circular motions to gently exfoliate my skin. 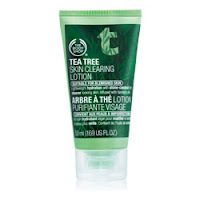 It is really gentle on the skin but can easily break away dead skin cells, so thumbs up for me! This is not important for everywhere as we all have specific needs, but I know, specially during the winter months, I get dry skin near my nose so I like to gently exfoliate everyday. Once I have exfoliated, I rinse the cleanser of my face and then dab it dry with a face towel/flannel. You can use a facial sponge as it is more gentle on the skin. Facial flannels or towels can scratch the skin, but I'm pretty much used to them so i use them carefully. Instead of wiping the face vigorously I tend to just dab. 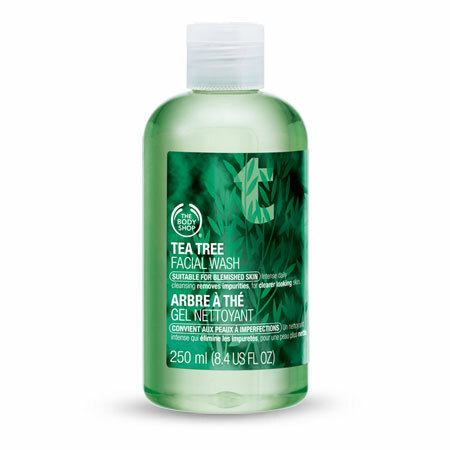 For a while I used a cleanser called "Tea Tree Skin Clearing Foaming Cleanser" which was really soothing as it was a foam cleanser. When it finished I used the other one mentioned above, as I got it with a package deal thingy that TheBodyShop tend to do a lot. It is good to switch up your cleansers from time to time so your skin doesn't become immune to one type of cleanser very easily. But you shouldn't change dramatically As you can see I just changed from a foaming cleanser to a regular gel-like cleanser. Step 2: Now this isn't necessary but I have learnt to add this in to my routine as it is beneficial as it can give your skin all the "water" it needs. I'm not going to lie, after using it, it feels that your skin has drunk loads of water. 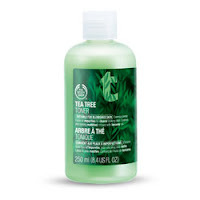 The one I use is simply called "Tea Tree Facial Toner". 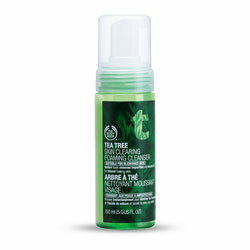 It i said to be a refreshing toner which gives a matte, shine-free toner and I agree with it because it really does that, after continuous use of course. It removes any traces of make-up and/or impurities still left after cleansing and mattifies to leave your skin shine-free, which I have already mentioned. Okay so this is how to use it. My toner in particular has mattifying powders right at the bottom of the bottle which means I first have to shake the bottle to activate these powders. Most toners probably don't have this, but I guess it just depends. So once I have shaked it, I grab a cotton pad and squeeze a generous amount of the toner to it. I then sweep it across my face, avoiding the eye area. Once I am done, most days I look at the pad I do see traces of oil or make-up on it but I think with full on continuous use this stops, but I'm not sure because I get lazy sometimes and leave it out, which is bad I know, but I have promised myself to use it religiously as if it is my holy grail product, in a way I guess it is lol. Step 3: This is the "Tea Tree Oil" itself. 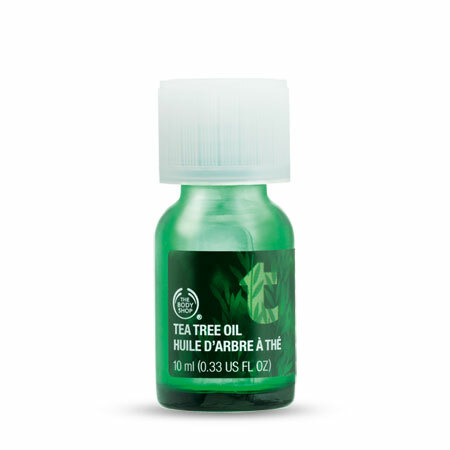 I sometimes use this on actual blemishes during the day or night before applying moisturizer. I just dab a little onto a q-tip/cotton bud or cotton wool and then put it onto the blemish and let it dry a little. This is good to use on blemishes as it has anti-bacterial properties and is soothing therefore will not irritate your blemishes even more. If you apply it over-night as it has more time to take effect, so I do tend to apply it before sleeping but sometimes I do apply it during the day. When I wake up, I have seen big red spots from last night, reduced down massively so its a big thumbs up for me. Step 4: Moisturizing is the key. I use "Tea Tree Skin Clearing Lotion". 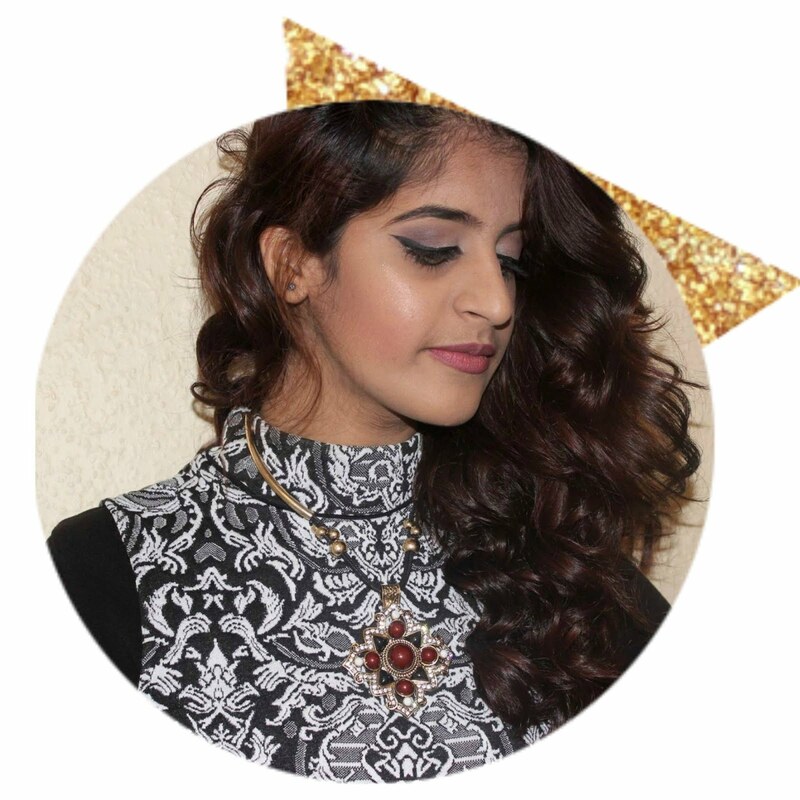 I mentioned in my last skincare post that it is important whether you wear make-up or not. It is portrayed as being a light, non-oily moisturizing lotion for blemished skin. It provides lightweight hydration, is easily absorbed, has shine control for a matte finish and has antibacterial action. So I squirt a bit into the palms of my hands and then I apply dots all over my face using my index finger. After that I smooth it all out across my face and neck. So that's pretty much what I do for my skincare but at night there are a few things I add or take out, here they are. Right after cleansing but before toning my face, at night I use the "Tea Tree Blackhead Exfoliating Wash". I use this 2-3 times a week. 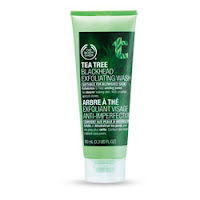 It is said to remove trapped dirt, oil and dead skin cells, gently exfoliates and leaves your skin feeling soft. I totally agree. From continuous use my skin does feel soft. Now that it's winter and I've just recovering from a cold, I have a lot of dry skin, especially around my nose so I will be using this tonight I think and a lot this winter. It's really simple to apply. Just massage it onto wet skin, paying attention to the problem areas, for me that's the nose, chin or forehead. Then I use my little facial brush and brush it over my face to gently exfoliate. Then I just rinse it off with warm water, simple! 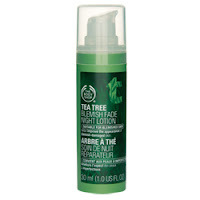 Instead of the normal moisturizer, before I sleep I like to use "Tea Tree Night Lotion" because it is made to wear at night lol. It is made to replenish moisture overnight, leaves your skin matte and has antibacterial action. I do pretty much the same as what I do with my normal moisturizer. 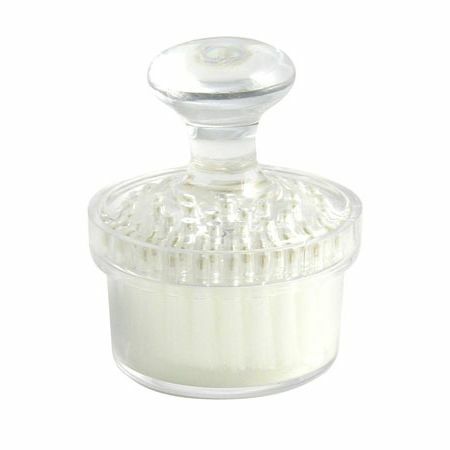 I squeeze 1 pump of the lotion onto my hand, put dots of it all over my face then blend it out all over my face and neck. So guys that's pretty much my routine. Remember you do not need to have this many products, you could have more or less. It just depends on your skin type and what your skin needs. Just look around and see what YOU think will suit your skin best.